Your fairytale dreams – your dream wedding will come true when you are holding your romantic wedding in the spectacular buildings and landscape of a castle. Castles are very unusual and special, historic and romantic and who doesn’t want to imagine they are King and Queen on their special wedding day? But there are a few points to bear in mind when considering a magnificent castle wedding venue for your location of choice. On the upsides, there are a great many castles available for rent for wedding ceremonies and wedding receptions so finding one for a small or a lavish wedding should not be very difficult. To find the right castle with an ambiance and a stunning view is another question? There are those that can host religious services as well as civil, those that are actually hotels so can provide luxurious wedding accommodation and others with sumptuous wedding catering facilities. In order to celebrate your wedding night the most you have to make sure that the wedding castle has a beautiful and romantic bridal suite with en-suite bathroom. It will not be a night to remember if you have to spend your wedding night in a normal bedroom! Private castles offer complete privacy for your wedding, which is probably why the likes of Celebrities as Guy and Madonna, Katie Holmes, Kevin Jonas and Joey Fatone, Tom Cruise, Kings and Queens and other royalty and other famous couples in general chose a private chateau such as Château Hattonchâtel for their luxury wedding venues. 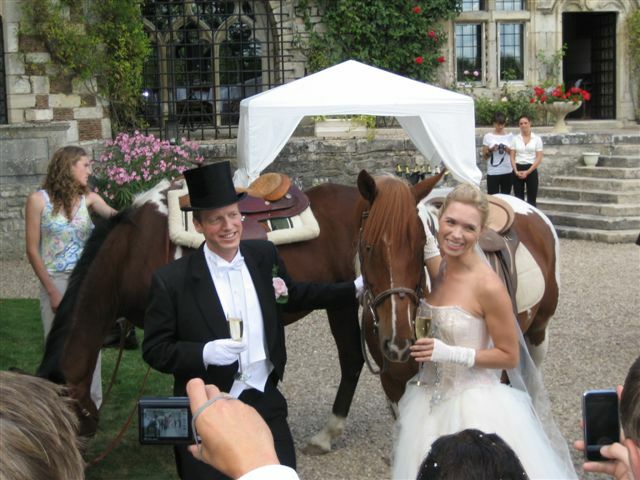 Make sure that you hire the private wedding castle exclusively and so you and your wedding guests can enjoy and relax in the castle and its grounds for several days. The stunning castle landscape including the idyllic surrounding countryside, the usual long private driveways, the stunning architecture and the huge grounds all provide excellent backdrops for the romantic wedding photographs. Should the weather not be on your side, even internally the grand halls and imposing staircases could be used. Decorating the entrance and formal rooms of the castle can be kept simple with white fabric and linen and beautiful flower arrangements as the features of the castle itself provide the best decoration. You could even have a medieval themed wedding at a castle and dress in a period wedding dress and hire period entertainment such as jesters and sword fighters to complete the occasion. There are of course potential downsides to your wedding day at the castle – location generally being the largest. Most beautiful wedding castles are in France so for those bridal parties from the UK, Scotland or Wales, there will be the added expense of travelling. You then need to find a castle that is quite accessible from major airports or train lines. It is best to visit your short list of locations before committing to one, so this will entail more travelling costs. 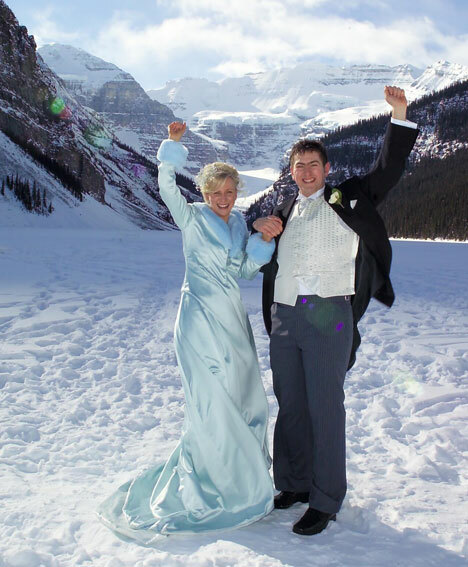 A few castles offer you a free weekend trip to the castle in order to see the location and to find out if a castle wedding suits you – the bride and groom. This is a very nice gesture and it shows that the company is serious. If you chose to get married out side the peak season or may be during week days you will probably get a discount which helps to keep the wedding costs down. Luxury castle weddings are also becoming more and more popular so you will need to book early to secure your favourite location. Make sure you check that the castle is licensed for weddings so that you can hold both the ceremony and reception in the same location. You will also want to find out if the castle helps with booking our hotel accommodation if there is not sufficient castle accommodation. Watch out for any requirements you may need to meet to have exclusive use of the castle during your stay, such as to fill out the castle accommodation or for your wedding guests to stay a minimum number of nights. Does the château offer special wedding packages or a free wedding planner like Château Hattonchâtel so that you can avoid having to organise church, caterers, florists, musicians etc. from a distance? 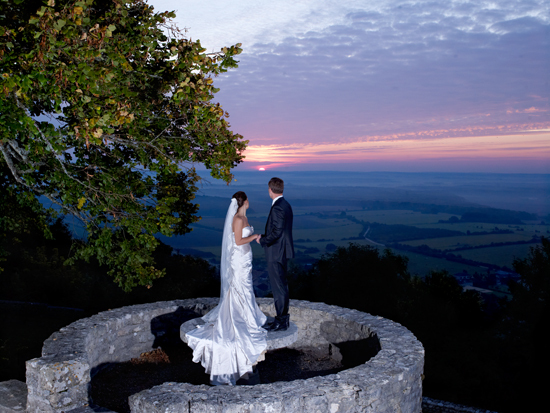 Castle wedding venues will provide a magical and historic location for you to start your new life as husband and wife. The bride will achieve her life long wedding dream of being a princess for her big wedding day and the unique wedding memories the castle will create will be treasured forever. 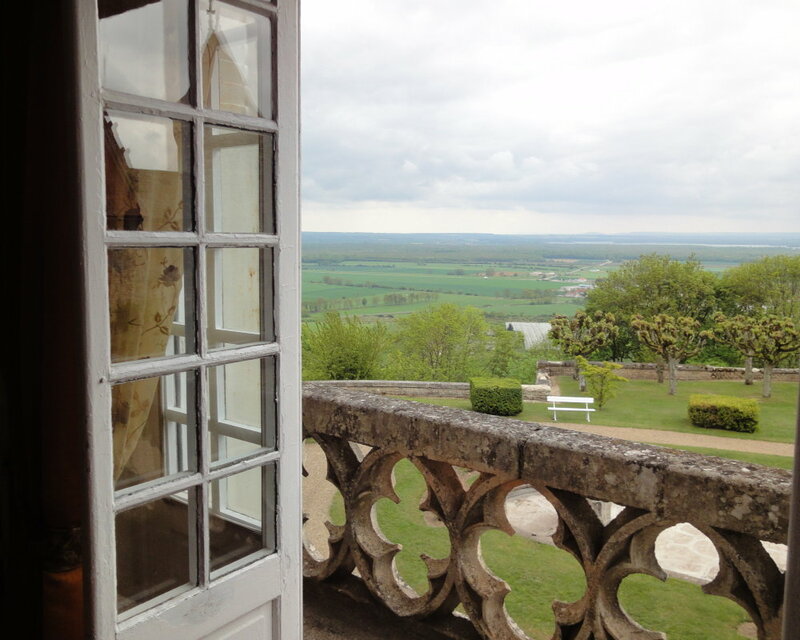 Just make sure you do your research and find the French castle that is right for you and your wedding budget. One of the most revered and popular flowers ever is the rose. Roses are incredibly versatile flowers that come in myriad colours, sizes and varieties. They make wonderful gifts for any occasion from weddings, weekend breaks, celebrating the birth of a baby, honouring Mom on Mother’s Day or memorialising someone who has passed away. 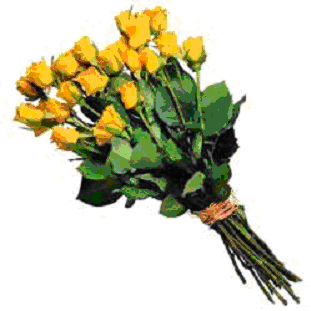 There are hundreds of different types of roses and many have special meaning based on tradition or lore. If you are like many people, you love the way roses look, smell and hold up in a variety of conditions. With just a bit more research, you can choose a gift that is not only sweet, but also very meaningful to the person you love and who receives them. As for different rose varieties, your florist can help you find the perfect rose for every occasion but a classic choice is always the long-stemmed rose. They make a dramatic statement and can be arranged in a tall vase or trimmed down for shorter, more understated look. Loose stems can be put into a vase for an instantly beautiful, striking addition to any room or office and are virtually foolproof when it comes to arrangement of these flowers. When placed with sleek greenery or elegant calla lilies, the affect becomes even more intense and stunning than a single-flower arrangement. A hand-tied rose flower bouquet / wedding bouquets can also be carried over one arm for special events such as graduations, proms, débutante balls and unique castle weddings. And rose sprays are mainstays at funerals and memorial services. Tell someone you love them, want them, need them, think they are beautiful or feel gratitude for them with the gift of roses and you have made a fantastic choice. The universal appeal and femininity of roses is in sharp contrast with the flower’s thorny stems and hearty nature. Perhaps this is part of the appeal for rose lovers. Just like people, roses are not what they seem at first glance and offer admirers more than meets the eye. I was sitting here, thinking what it would be like to be King of a Castle for a day, well Queen actually, but somehow King just seems to sound better. Having visited a Castle in the Lorraine region of France, it was called Hâttonchatel Château. I so wished that the visit could have been a stay, oh why didn’t I stay. I roamed around the gardens in complete bewilderment. I stood back under a large oak tree which serviced my needs as shade to admire this magnificent castle in all its entirety and original glory. I could see Lorraine region of France, the turrets stretching towards the bright blue sky and I imagined a damsel inside awaiting a young handsome knight to come and set her free. I approached such a grand entrance, this door for sure must have been made for giants! As I stepped inside, and in my minds eye, were pictures, and oh if only these old walls could talk, what tales would they tell about this fairyland castle of which I had a become a small part of, albeit on borrowed time. I was stepping back in time, allowing myself to dream. My thoughts were broken by the faint sound of crackling, the fire was lit in the grand hall, it was so inviting. I sat by it´s side and made images in it´s flames, again wondering what adventures this great place had seen and heard. how exquisite it all was, originality kept and restored with that touch of being brought into this Millennium, the spaciousness, a kind of which I hadn’t seen, the décor sumptuous and space leads me to more space, through a connecting door, still in the upper part of the castle in, this astonishing bedroom has its own en suite bathroom and sitting room. I sat in a chair and looked out over of the breathtaking valley below, I´m speechless, again my imagination wanders. I have to return, I have to stay, I have to live out my dream and be King of a Castle for a day.